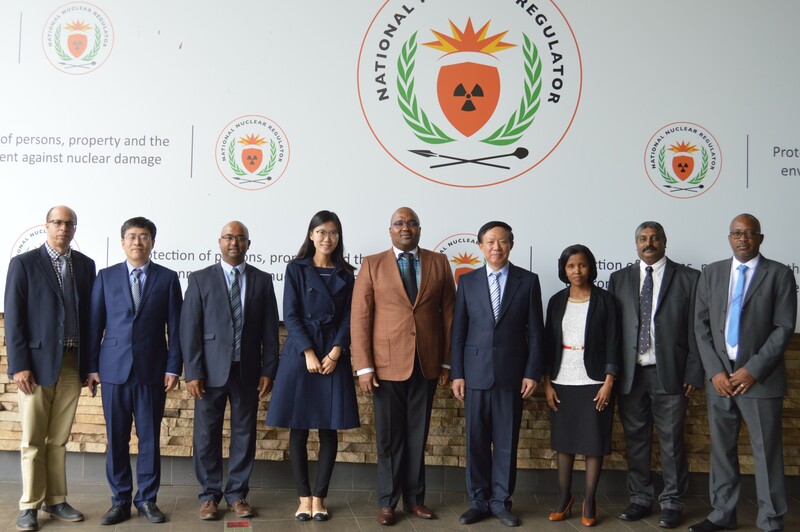 On 11 April 2019, a team of NNR experts led by NNR CEO, Dr Bismark Tyobeka met with bilateral counterparts from NNSA in Centurion, South Africa. 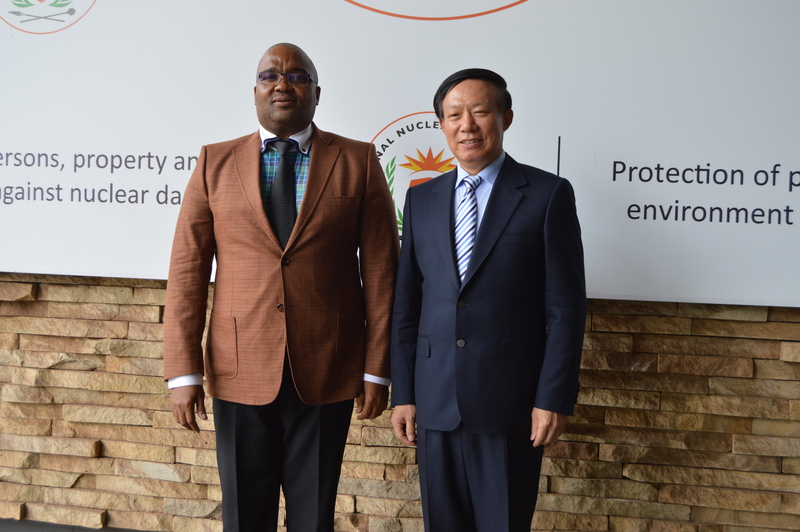 The NNSA delegation was led by Vice Administrator, Mr.GUO Chengzhan. 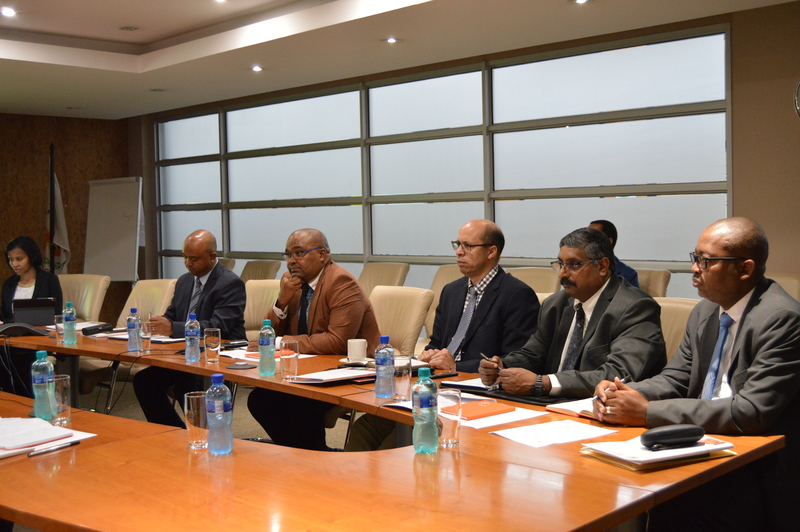 The meeting reflected on the recent working experiences and identified practical areas of future technical collaboration in nuclear safety between counterparts.